I get a lot of questions about my prayer binder, and as the saying goes, if one person asks, there are dozens of others who have had that same question. I hope this Q&A helps! Do you write prayers for each person in your prayer binder and include the prayers in your binder? Instead of writing out prayers word for word in my binder, I mostly write out scriptures or snippets of thoughts for each family member. Sometimes I have verses written out or sometimes just a word or two or something that I need to pray specifically for. It is a constant work in progress. For other prayer requests from friends or family, I have a separate tab just for that and have the item they asked for prayer about in a list format that I pray through. How do you divide your husband and kid's sections? Behind the major tab for my husband (and one for each son) I insert 5 pages and label them M-F. Each day of the week has a theme I am praying for them. For example for one of my boys on Monday I'm praying for him as a Christ follower, Tuesday I pray for his future, Wed I pray for his purity, Thursday I pray for his self-discipline, and Friday I pray for wisdom. They vary slightly for each son, depending on what they are doing or needs I see. My themes for my husband are: his walk with Christ, our marriage, him as a father, his purity, and wisdom. You could also change it up with a day for him as an employee/manager/boss, for him as a brother or son, as a student, etc. Do you find it easier to use a binder rather than a notebook or journal? Yes, after many different tries (and failures) I find that in this case I do prefer a binder rather than a journal. The journal tended to get messy and I'd overlook things and ended up feeling more like I was forgetting something than praying. For my brain a binder works much better--but a half sized binder, not a full sized. Those are way too big to make it comfortable for me, but I know of several ladies who use a full sized one and love having more room and more binder style and width options. 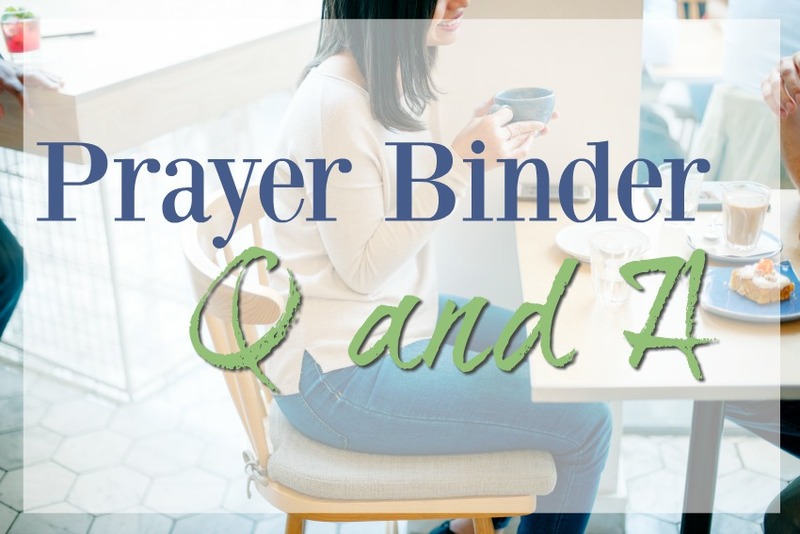 Do you pray through the whole binder every day? How long does it typically take you? I don't always pray through the whole binder every day. Like most people I have busy days or hard days and I simply don't get to it. But rather then be beat up with guilt on those days that I miss, I try to remind myself that those short little prayers I send up in a moment are just as effective as formal times in prayer and both are important. I do try to get back to my binder as much as I can, however, because praying this way reminds me of things I tend to forget and helps me remember truth and those that I need to be praying for. How long it takes depends on the day. Some times I flip just to the family section and pray through that. But if I'm praying through the whole binder, I usually always set a repeating timer app and pray for 1 minute to 2 minutes for each section. 2 minutes gets me through the whole binder in 22 minutes, 1 minute in half that time. The repeating timer I use is the 30/30 app by Binary Hammer, but any repeating timer will work... or egg timer... or hourglass. Do you write out your confessions or prayers in the confession section? No, I don't. I used to, I tried to, but I found I got too discouraged when I realized that another month (or year) has passed and I'm still confessing the same things. There are some sins that I'll battle for the rest of my life. I know that now and don't need to be discouraged about it. What I DO write in the confession section are verses that speak to the struggles I have, quotes that I've read or heard that encourage me in those struggles, or thoughts that I have as I'm praying. My divider for that section is covered in post it notes with quotes and questions I ask myself such as: "Reflect upon yourself and your own behavior. What has it been toward God and toward man during the day? 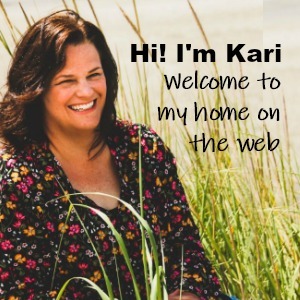 Ask: 'Soul, where have you been? What have you don for God, and how?' Do not make excuses. Do not pamper yourself." Isn't that a convicting quote? Gotta love those Puritans! Do you find you are confessing sins from long ago over and over? This is a great and important question. No, I don't re-hash old sins that I've confessed and repented of. 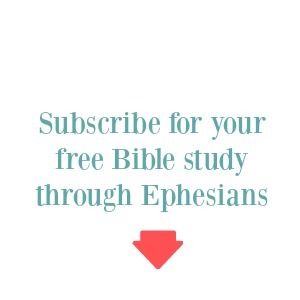 When you are praying through this section, you are only reviewing the last 24 hours. If and when those thoughts of sins from long ago come up, I work to stop the tsunami of guilt that often overwhelms me by thanking God that He has already forgiven me for those sins and He is faithful to create in me a clean heart. Instead of wallowing in guilt for long ago confessed sins, I make a deliberate effort to turn it into thanksgiving and praise for what He has done and is continuing to do in my life. What about when you had little children, newborns or toddlers, did you pray like this then? I'd love to make my own prayer binder, but where would I even start? I have a free tutorial page up on the blog here that will walk you through setting up your own binder. 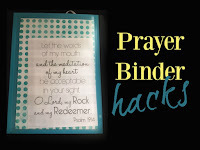 I am also working on creating a prayer binder kit that will have tabs and printable pages and instructions on setting it up. More on that soon! How do you get it all to fit? LOL This is a great question! My binder is as full as it can be and I'm starting to implement a system of changing and archiving things every 3 to 6 months, or when it's so full I can't turn the pages. Right now I'm just taking out pages that seem "old" and that I'm not really reading through anymore and putting them in a cheap $1 mini-binder I got from Target. I'm not sure if that will be the final way I deal with this however... 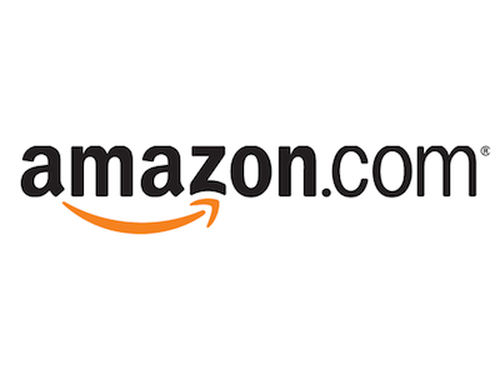 I'll let you know in about 6 months! I've also filmed a 13 minute video answering these questions, if you'd like to see the hands-on version! 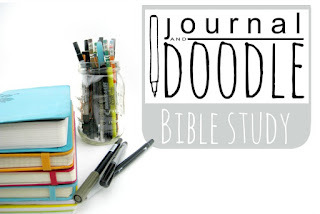 Also be sure to check out all the great Journal and Doodle Bible studies here! How did you create the dividers with the words as tabs? I love them! Hi Patty! I made them on my computer and printed out. It was a multi-step trial and error process, BUT, I'm working on it to offer them as a kit here on the blog this fall! What are your "confession" section prompts? Are they listed somewhere? No, I don't have them listed, but that sounds like a great idea for a blog post! I'll work on it! Thanks!